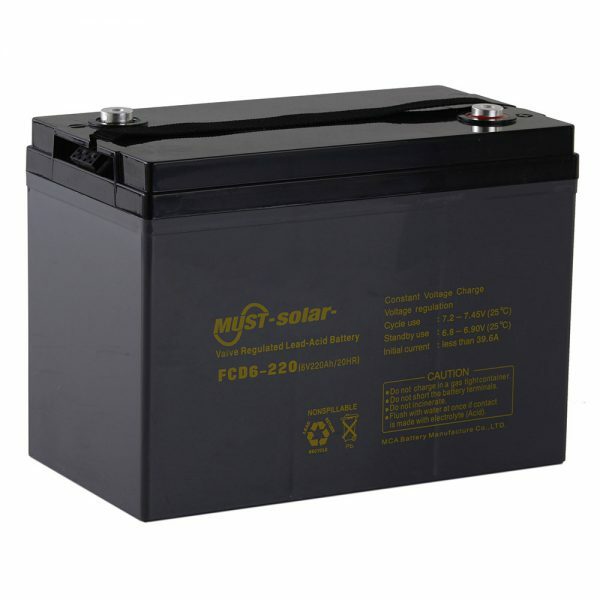 MUST ENERGY is a specialist deep cycle battery manufacturer in China. 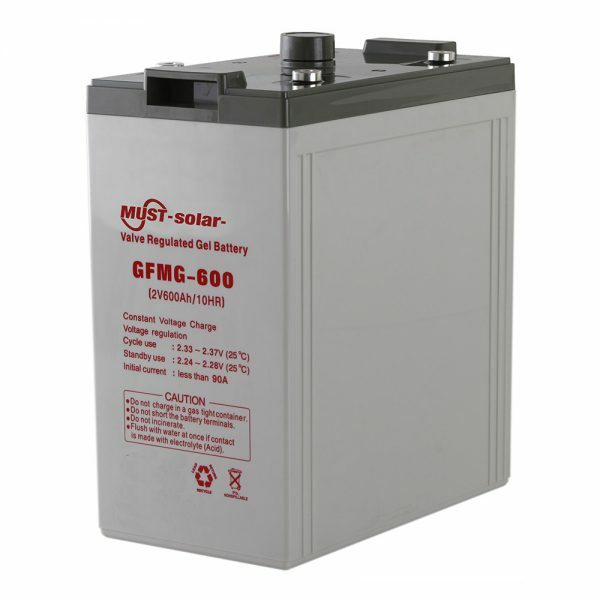 We offer customers a wide range of AGM VRLA batteries. Due to prominent features and advantages, this power supply device has found great popularity in various application fields and obtained high recognition among users. 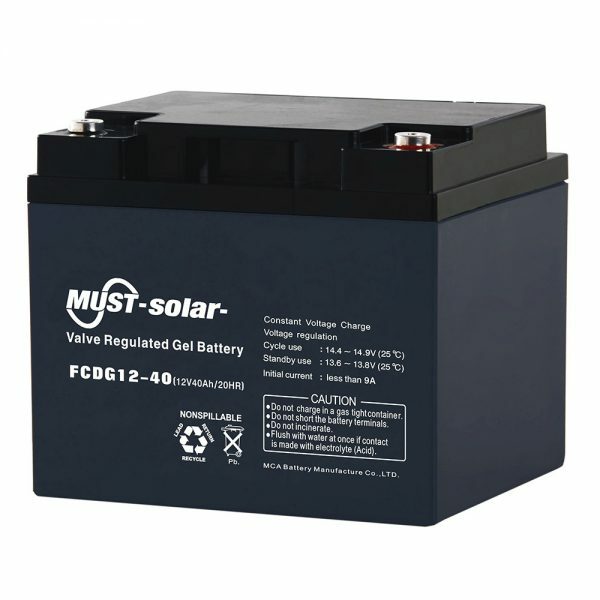 Must-Solar, one of the most trusted names in deep cycle battery technology and the major deep cycle battery manufacturer in China, also offers gel VRLA batteries. The industrial battery we supply is definitely maintenance-free and requires no addition of water. It provides customers durable runtime and battery life for the most demanding applications. Lead Acid batteries are designed with AGM technology, high performance plates and electrolyte to gain extra power output for common power backup system applications widely used in the fields of UPS, Emergency Lighting System. 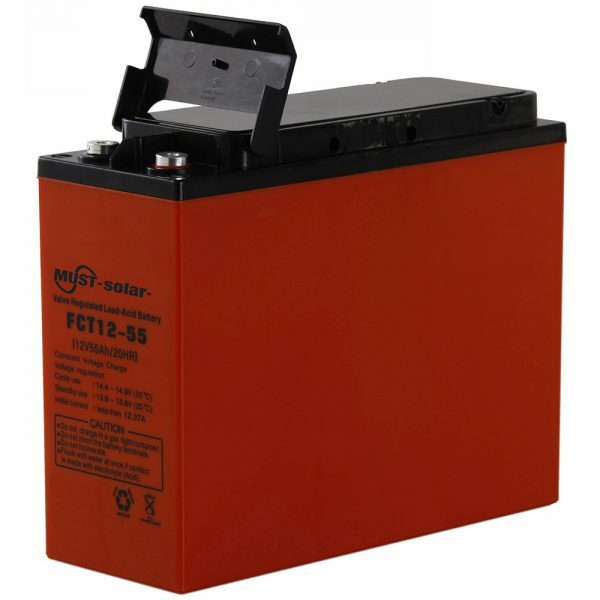 Stationary 2V AGM Batteries Serials are mainly big capacity batteries with voltage of 2V. It use advanced micro porous absorbed glass matt separator - minimizes diffusion of oxygen into the separator, reducing float charge current which suppressed the corrosion rate of the positive grid and extends the life of the battery. MUST ENERGY a major industrial battery supplier in China, has made great contribution to the storage battery market. 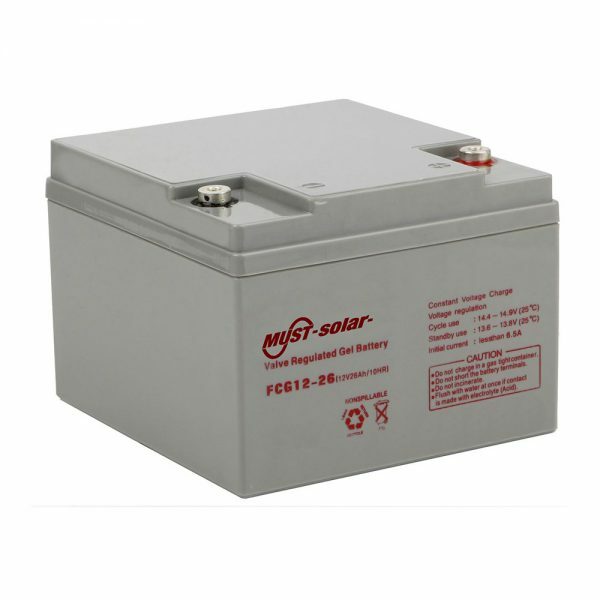 It offers a complete range of front access AGM batteries for 19inch and 23inch cabinets in telecom battery systems. 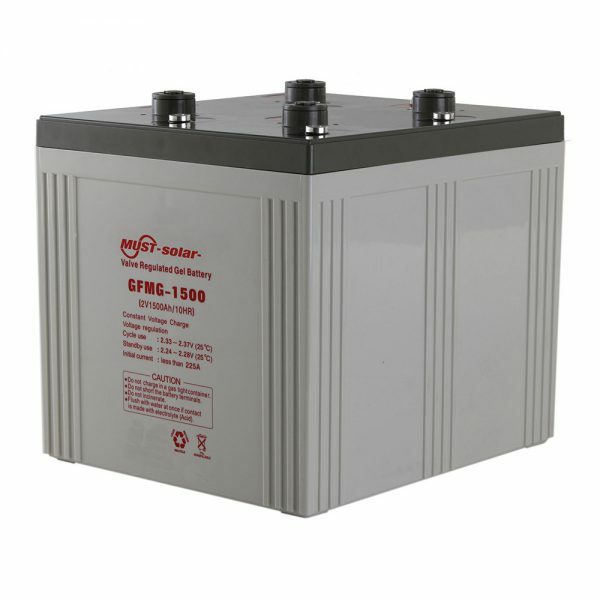 Unrivaled features and applications have made this lead acid battery highly popular among users. 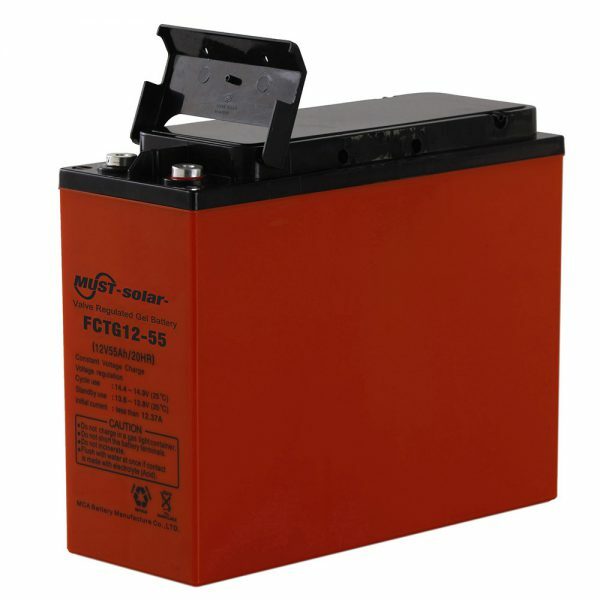 As a well renowned front access lead acid battery manufacturer in China, MUST ENERGY offers the widest selection of front access AGM batteries and gel VRLA batteries. The gel technology has numerous superiorities over the equivalent AGM battery range, especially for telecommunication applications. 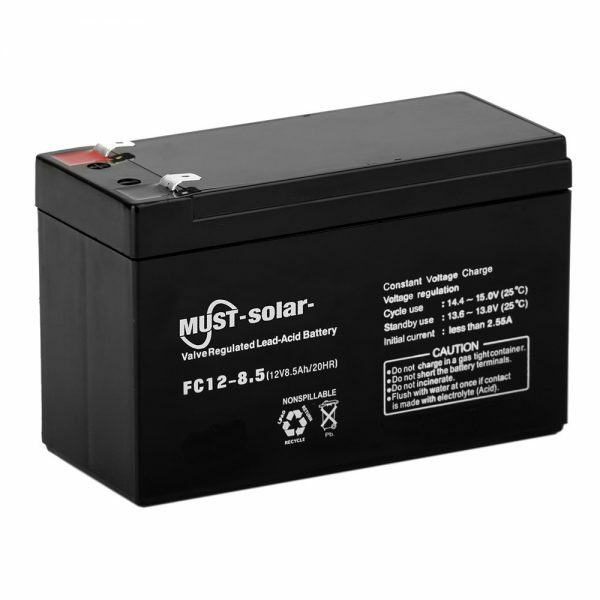 The FCTG type front terminal battery comes with long lasting design life and front access connections for fast, easy installation and maintenance, and is ideally suitable for telecom outdoor equipment, renewable energy systems and other severe environments.